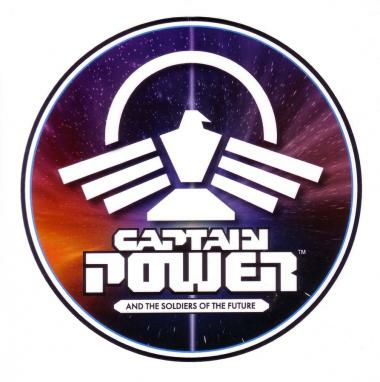 Based on the Captain Power logo. Info: Created on 14th April 2013 . Last edited on 24th July 2013. A great stencil shaped out of a heavy design. 10/10. Congratulations! FontStruct Staff have deemed your FontStruction worthy of special mention. “Power Electronics” is now a Top Pick. Congrats! I'm with p2pnut and the people: great stencil! Excellent work! I love both caps and smallcaps and wonder if there would be scope for a lower case in this. Then again, I suppose it's doesn't need to as the O,0, %, # are also not a stencil. It wouldn't be representative of the logo then. @djnippa: yeah, it's not a true stencil font, although I was considering a stenciled @. Yeah, I really like this one, too. Great job.